Once a year, Paris encourages the opening of doors and the creation of behind-the-scenes tours of it's most beautiful and exclusive buildings. This past weekend, I had the pleasure of touring Kering's brand-new renovated space. It's slick. 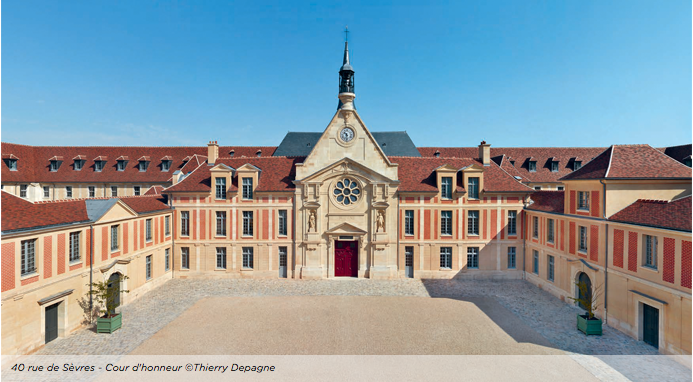 The building dates back to 1634 and became the Laennec Hospital in 1878. A stone's throw from the Bon Marché, (you know, Paris's first-ever shopping mall that is now a concept-meets-luxury shopping center). 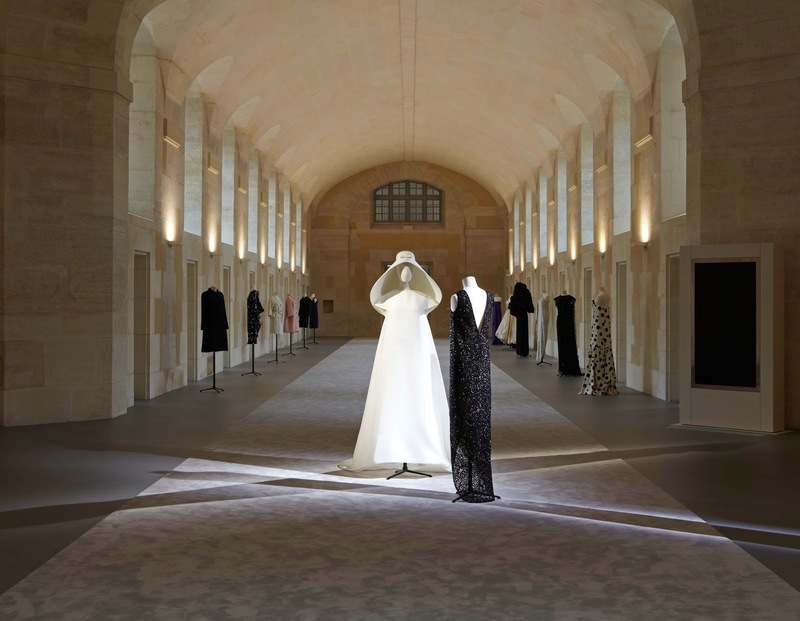 Kering, owned by François-Henri Pinault, is one of the few fashion groups capable of combatting the ever-expanding power of LVMH-founder Bernard Arnault who just happens to owns the Bon Marché. A very chic battle is brewing. Balenciaga is one of Kering's best-known names among their very chic conglomerate. Cristobal was a genius. Take a peek at some of the most impressive creations. 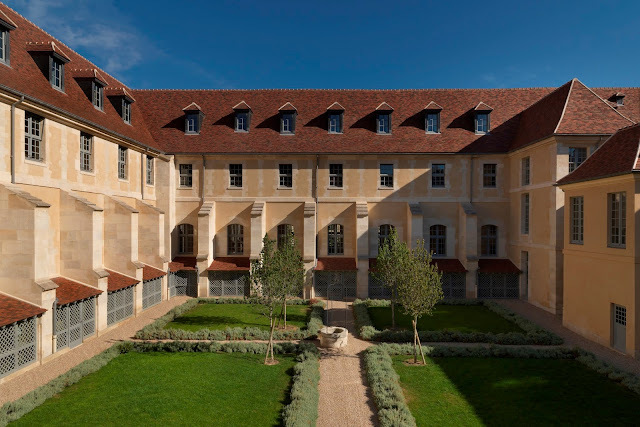 Read more about the 33rd celebration of the journées europeennes de la patrimoine at Kering here. More photos of the incredible garments can be found here.